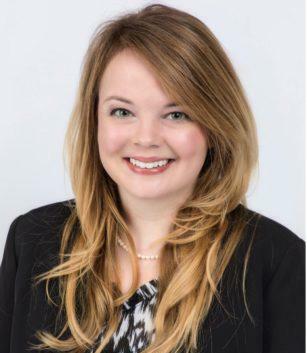 Charsie Gordon joined Taylor King Law as an attorney in 2017. Charsie works in our Little Rock office, but she enjoys returning to her hometown of Helena, AR to invest time in community projects. Hobbies for Charsie include cycling, traveling, and keeping up with Bandit, her 60-pound rescue dog. After graduating from the University of Arkansas at Little Rock with a Bachelor of Arts degree in English, Charsie attended the University of Arkansas School of Law, where she was awarded the Medico Legal Prize in 2014. Charsie is a member of the Arkansas Trial Lawyers Association, the Arkansas Bar Association, and the Pulaski County Bar Association. In addition to being licensed to practice law in Arkansas, she is a certified civil and probate mediator.